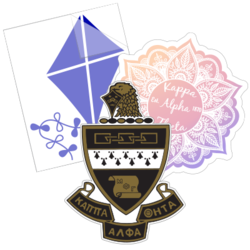 Display your Greek pride with these sorority stickers! 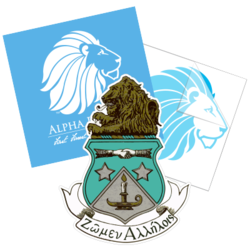 Choose from a selection of licensed designs or create your own with our Custom Greek Lettering Tool. 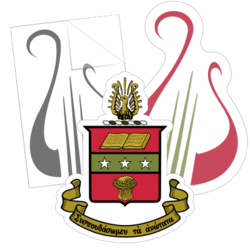 Greek names have been used for hundreds of years as a label, of sorts, for social clubs within colleges and universities. 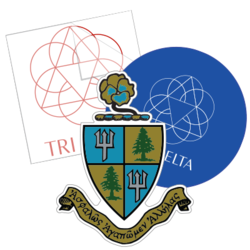 These clubs, commonly known as fraternities and sororities, utilize Greek symbols as a way to name their club – usually with two or three Greek letters. 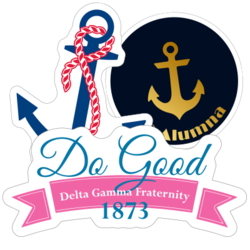 Being accepted into a sorority is often considered a great honor and members take pride in being a part of their respective club. 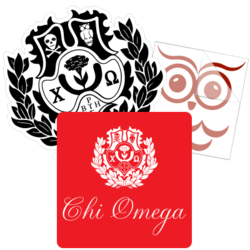 With our custom sorority stickers and decals, you can show your support for your club by displaying your Greek letters. 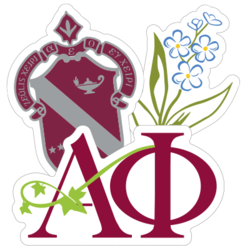 Using our Greek Lettering tool, you can select the appropriate Greek letter of your sorority and customize it into a design of your choosing. 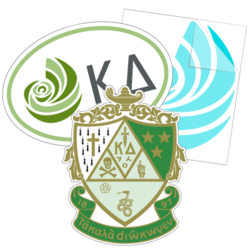 You can add the associated Greek motto or your club or school’s logo into the design. 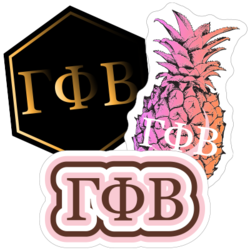 Choose from dozens of font styles, colors and sizes to create a unique design for your sticker or car decal. All of our stickers are made for outdoor use and won’t be damaged by weather. Stickers can be applied to any smooth surface and can easily be removed without leaving residue behind. I love my sticker so much and ordering it was easy enough, the only down side was how long it took to process and ship, but other then that I enjoyed my experience!